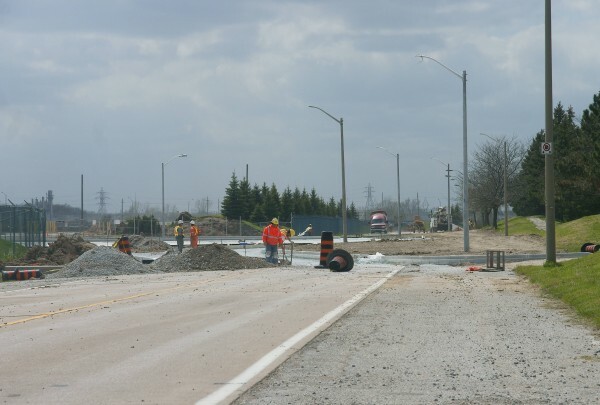 Windsor’s newest roundabout is taking shape on Plymouth Drive. Plymouth from Grand Marais Road East to Pillette Road has been closed since Wednesday March 7th and was originally planned to be open by approximately April 30th. The new roundabout has had curbs paved and bedding placed, and must still be paved. This will be Windsor’s fourth, and largest roundabout — large enough to accommodate truck traffic.